Many patients in the Garden Grove, CA area want to sculpt their bodies without invasive surgery. 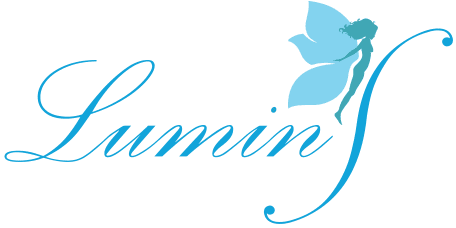 LuminS Skin & Body Rejuvenation Center offers non-surgical body contouring that is still highly effective in the form of Vanquish. What is Body Contouring With Vanquish? Body contouring with Vanquish is a non-surgical solution for resistant fat deposits. The Vanquish system uses radiofrequency technology to heat the undesired fat layers while leaving the surrounding tissues intact. This results in what some people call "fat melting," since the fat will then be harmlessly eliminated from the body naturally. Who Can Get Body Contouring? Body contouring is appropriate for adults who have stubborn fat deposits that don't improve with diet or exercise. 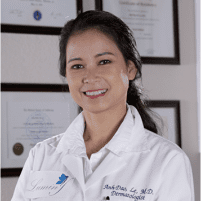 It is a type of spot treatment meant to address specific problem areas, but not the entire body. The ideal body contouring patient is a person who is already at a healthy weight, since this treatment is not meant to serve as a substitute for weight loss. Body contouring is a popular choice among patients who want a procedure like liposuction, but who don't want to undergo surgery. While liposuction will remove more excess fat than body contouring with Vanquish will, the Vanquish treatment can still produce a dramatic change without surgery. How Long Do Vanquish Body Sculpting Results Last? That is actually up to the patient. As long as the patient maintains their body weight and exercises regularly, the results will last for the long term because their fat cells are permanently destroyed. Most people notice results very fast, even after only having the initial treatment. To get the ultimate fat reduction effect, most people need around 4 to 6 sessions. Normally, each session is scheduled one week apart. What is the Recovery Process After Vanquish Body Sculpting? There is very little recovery time needed after Vanquish body sculpting, which is one of the main advantages it has over other types of fat removal like liposuction. In fact, most people are able to return to their normal lifestyle right away. There may be some minor redness and warmth after the treatment, but this will disappear within a couple of hours.